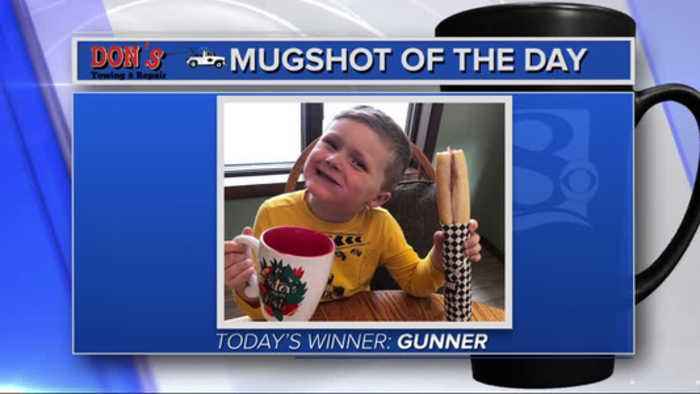 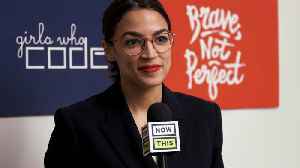 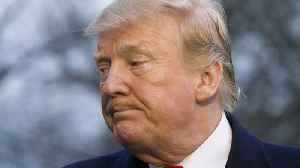 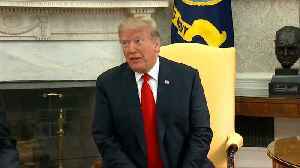 It's time for this morning's mugshot of the day'... where you submit photos for a chance to win one of our news eight this morning' coffee mugs. 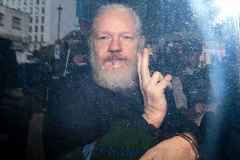 We have to say happy birthday' to this guy... who just celebrated his golden birthday on friday! 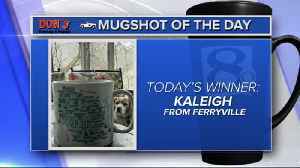 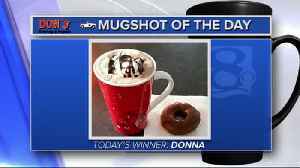 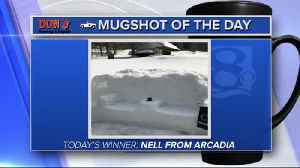 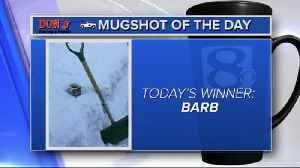 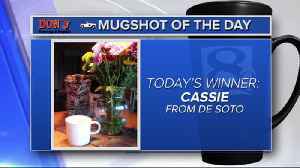 Our daily mugshot winners get a news eight this morning' coffee mug. 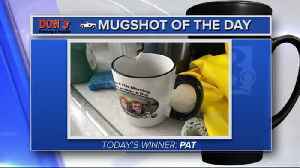 It's easy to win... just take a photo with a mug in it somewhere... and e-mail it to us. 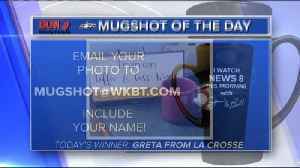 Be sure to include your name with your entry.